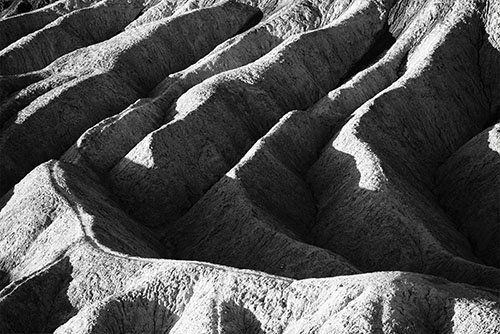 This was my original vision of Death Valley, pretty desolate. 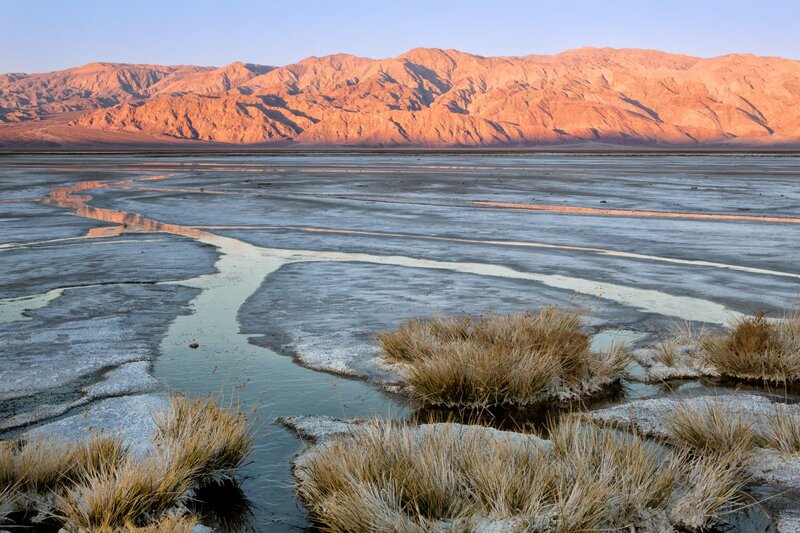 Badwater Basin, at 282 feet below Sea Level, it is pretty bleak. This image was taken about a mile in from the road. The salt/sand crust was pretty well broken up. The miles of salt flats gave me a very chilling feeling (even though it was over 80 degrees). 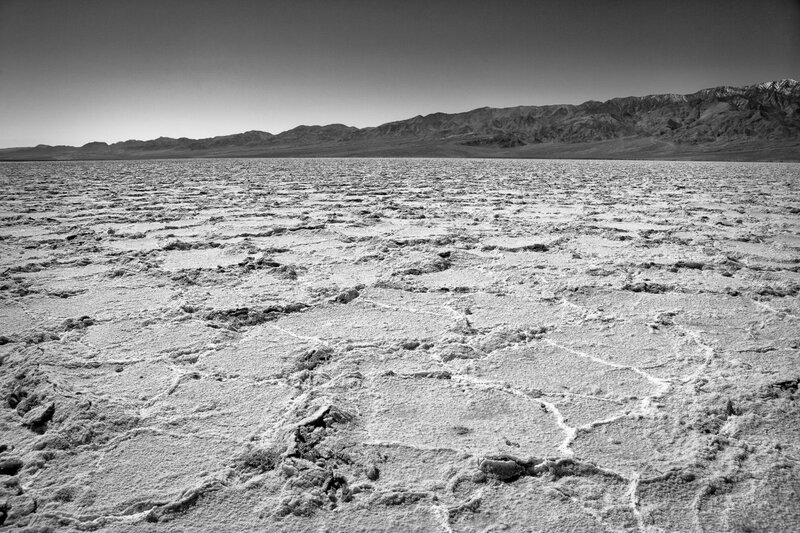 Can you imagine what the first explorers thought when they came across this bleak landscape. 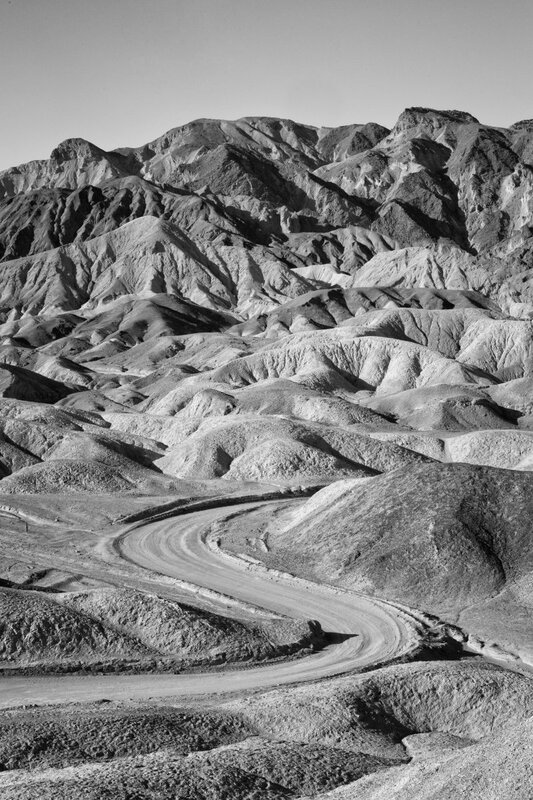 This entry was posted in B&W Photography, The Grand Landscape and tagged Death Valley, Landscape on March 23, 2013 by kgrafphoto.